We are proud to introduce our Megan Table Lamps in two beautiful colours. Consisting of a white thread shade on one and a black thread shade on the other, these lamps are truly elegant. Both bodys are made from chrome and have white spheres at the top of the stem, towards the base they have been expertly designed and are very detailed and precise with the chrome. 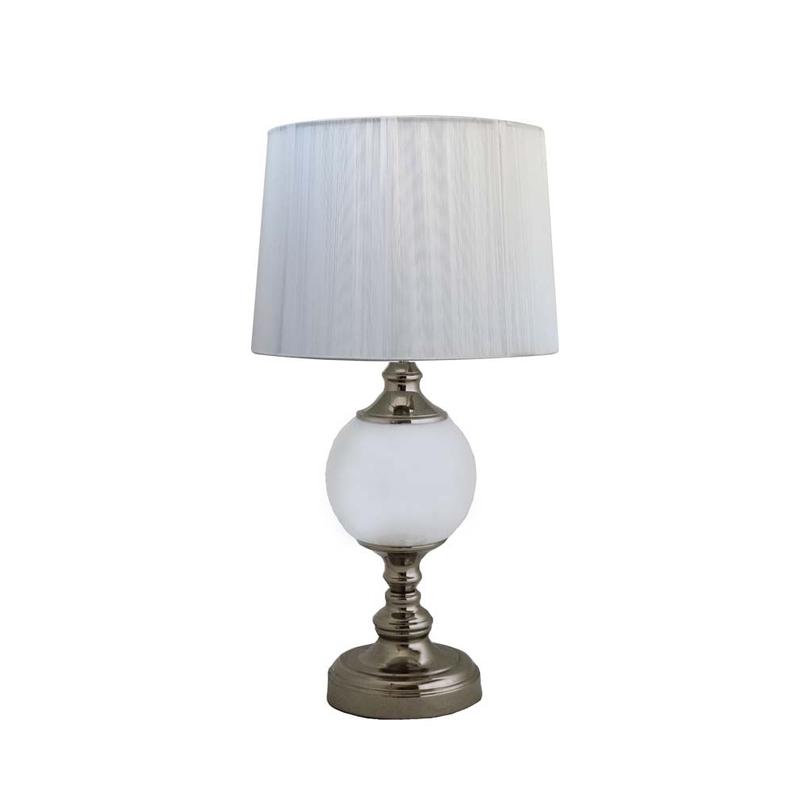 The Megan Table Lamps are both modern and simplistic so will fit in well in any home.